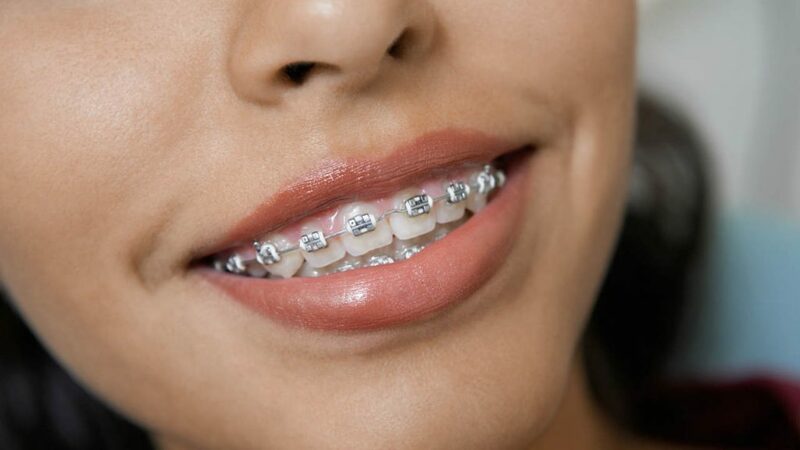 Braces for under 19’s from just £995! Affordable Private Orthodontics for young people under 19. Many young people under 19 become self-conscious about their uneven or gappy teeth and wish to get their teeth fixed right away. Although the NHS covers the costs for dental braces, a number of young people face difficulties. They might not qualify for the NHS treatment. Or the NHS waiting list is too long – up to two years for orthodontic treatment! Verum Cosmetic Dentists offer braces from just £995 for under 19’s. Payment plan is also available at 0% interest to make it highly affordable. After-care is included in this low price. The first appointment to assess suitability is free. Parents can bring their child from as early as the age of 7, if they are concerned about a serious problem. All adult teeth don’t always have to be in place to start treatment. Besides metal braces at discount, we also offer clear braces as well as invisible braces at a competitive price. Ask us for details when you come for your free appointment. We have good availability without a long waiting time. Call us today. What the NHS will not cover, we will! As part of a large group of dental clinics, we can buy dental materials at better rates and pass the savings to our patients. Our rates for private treatment are competitive and we have a special discount to help young people under 19. Metal braces are the most widely used and remain a popular choice because of their affordability and effectiveness in straightening teeth. The dental braces are cemented to the front surface of the teeth and a wire is used to tightened and apply a constant pressure for moving the teeth into position. The braces are applied for anywhere between half a year to two years. People who do not want metal braces for aesthetic reasons can resort to ceramic braces which are colour matched to blend with the teeth colour. There is also the option of using clear braces, which are made of a see-through plastic material. Lingual braces are metal braces that are discreet because they are attached to back of the teeth which keeps them out of sight. For really self-conscious teenagers, there is another ‘invisible’ option with Invisalign aligners. These are tailor-made to fit the mouth and are near invisible when applied to the teeth. The aligners are changed every two weeks to gradually move the teeth into the target position.